This is my favourite series by Rick Riordan yet. 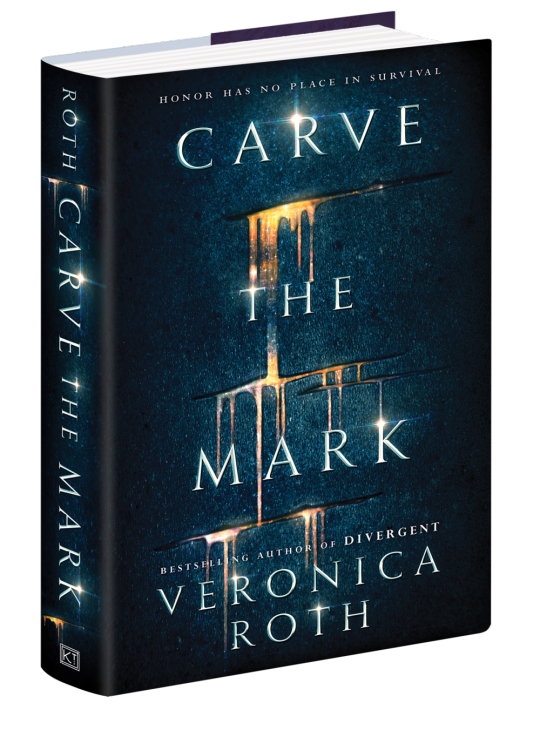 I enjoyed the first book, but it displaced the Percy Jackson series as the best by Rick Riordan after I finished The Hammer of Thor (book #2). I can’t wait for Magnus to meet Percy, Jack to meet Riptide, Samirah to face her dad and Ragnarok to be delayed. Hopefully. There is no cover yet, but I just can’t wait! I love how Uncle Rick puts out two books a year! I absolutely adored the first book in the series. 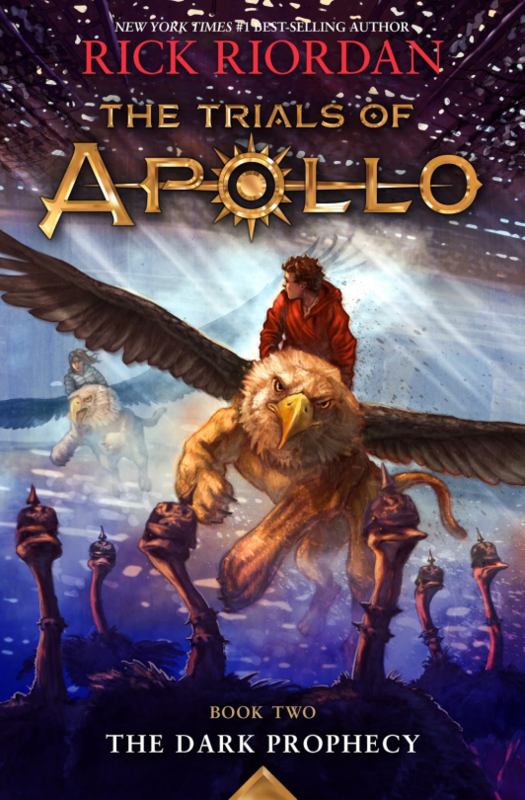 Apollo is was one of my favourite Olympians (after Athena and Poseidon) and I felt so sorry for him when he was banished to Earth by Zeus. What I’m most looking forward to in the next instalment are the haikus at the beginning of each chapter, because Apollo is clearly very good at them. Allegiant was a bitter disappointment for me, but I’m really curious to know what the author has in store for readers in the first of her latest untitled duology. This new SF&F holds promise, or so I’ve been made to believe by early reviewers. Some readers have an issue with the fact that it seems to have the white supremacy trope in it, but I think I’ll wait until I’ve read it and form my own opinion. What are your most anticipated releases of the year? Let me know via the comments section.